Yitzhak Yedid (piano) | Daniel Hoffman (violin) | Galia Hai (viola) | Jonathan Gotlibovich (cello) | Ora Boasson Horev (bass). The five movements of his latest work are highly complex compositions, which not only depend on optimum technical skills of those interpreting it, but also comprehensive knowledge in various genres all the way to the willingness to make moods and images come alive in free improvisation. 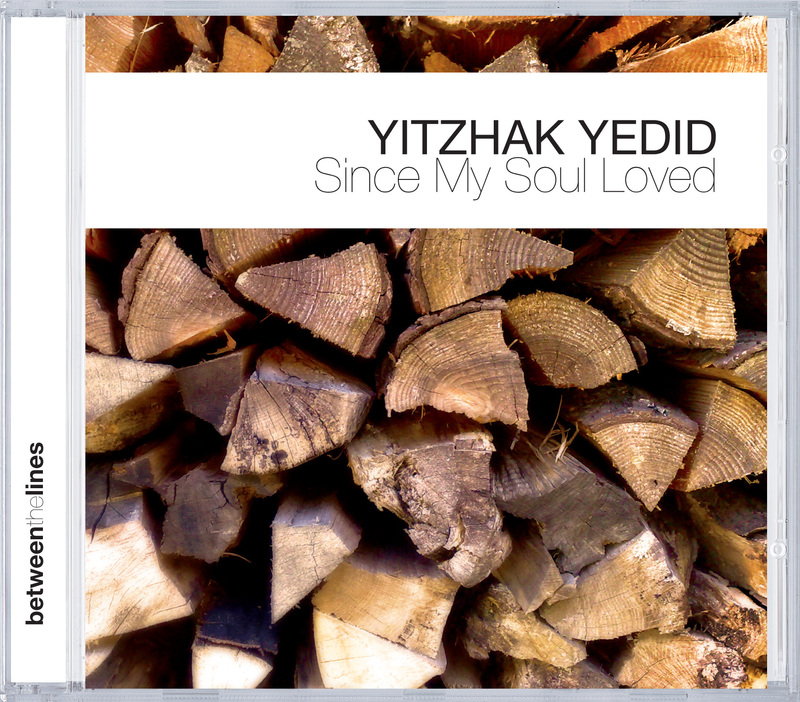 His ensemble is composed of musicians, with whom he has already been able to reap a lot of shared experience, and in part they can also be heard on Yedid's earlier recordings.